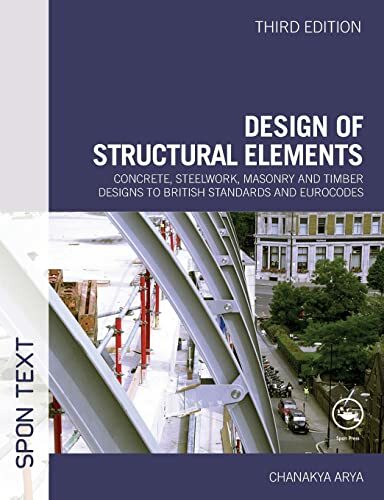 This third edition of a popular textbook is a concise single-volume introduction to the design of structural elements in concrete, steel, timber, masonry, and composites. 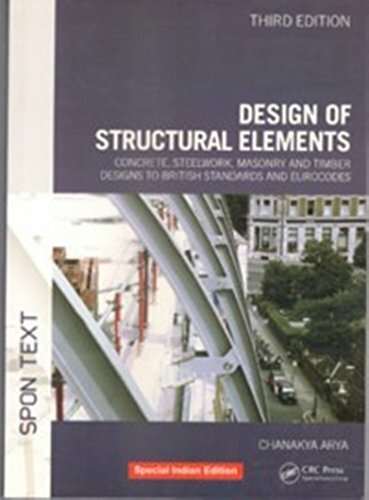 It provides design principles and guidance in line with both British Standards and Eurocodes, current as of late 2007. Topics discussed include the philosophy of design, basic structural concepts, and material properties. 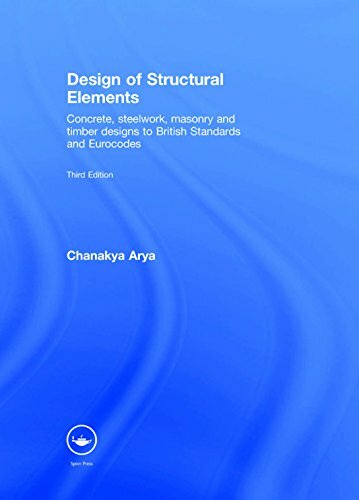 After an introduction and overview of structural design, the book is conveniently divided into sections based on British Standards and Eurocodes.